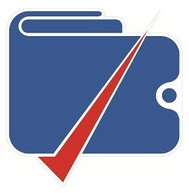 Yespay App Is offering Rs. 25 For Downloading The The app .Yespay Is Digital Wallet To Recharge Bill payment and E pAyments . 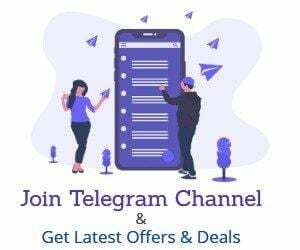 You Will get Rs.25 Signup Bonus That can Be used For Recharge . Download The yespay wallet from here . Enter Your Mobile Number And Complete the Signup process . you will asked many question and address details fill them correctly. Done, On next Scree you Will See Rs. 25 In your Wallet . You can Redeem the Amount For Recharges and Bill Payments .